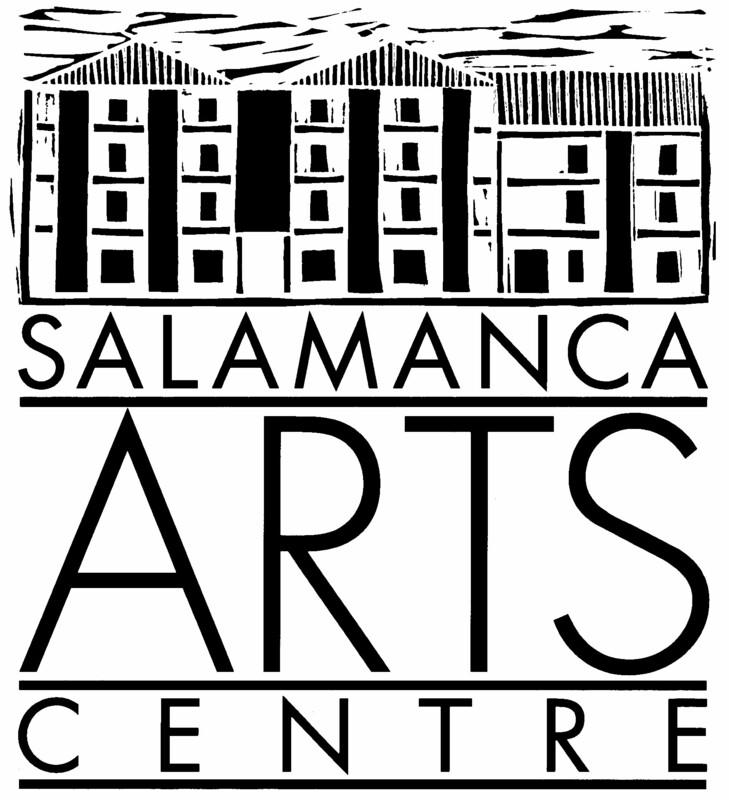 This work is a commission for Salamanca Arts Centre (SAC), as part of the Three Portraits Project, which explores Salamanca Art Centre’s past, present and future, a project supported by the Tasmanian Community Fund. Megan Keating is a Hobart based multidisciplinary artist who explores installation, animation and more recently multimedia performance. Through these mediums she develops new ways of re-contextualising paper cutting and stencil making. For the Three Portraits commission, Megan drew inspiration from European paper cutting traditions, where a grand narrative is constructed through a centralised motif underscored by elaborate decorative designs of trees, flowers as well as stylised figurative vignettes. These traditions tell complex stories about everyday life and are often displayed on windows or over doorways in village homes. For the Three Portraits work Megan constructed her motifs from SAC’s archives of creative activities as well as historical records, aural histories and architectural drawings. Image Credits: Artwork by Megan Keating (2018). All photography by Rosie Hastie.